Close to half of members have suffered fraud or know someone who has, and this proportion has increased recently. Fraud is usually promoted by someone in trust or is the result of a phony investment scheme. More members would seek restitution than retribution from perpetrators, and return of funds is highest on their minds. Most members say they are acute at recognizing fraud, and most have little use for senior-friendly investment pitches from investment firms, preferring that they were backed by credible responsibility. Members are far more likely to report fraud to police than to anyone else. 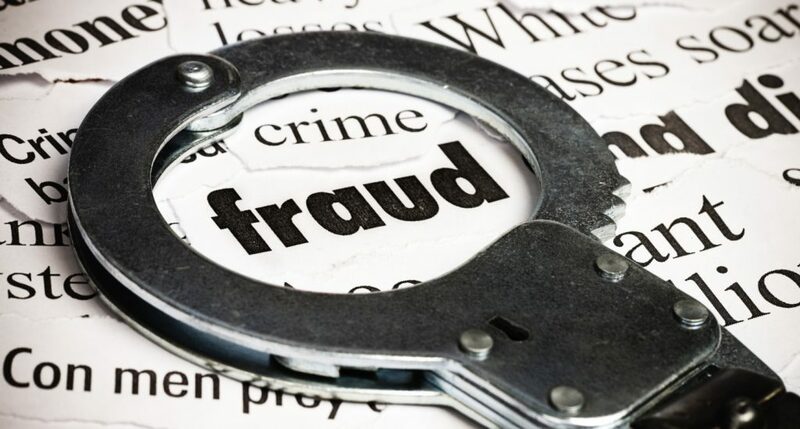 Most fraud is seen to come through phone pitches or phony investment schemes by e-mail, and very few members see themselves as being susceptible. If they were victimized, however, all would report it. Members agree avoiding fraud starts with protecting private information and being financially literate, as well as seeking trusted advice and not sharing private information online. If these steps are taken, members are not too worried about transacting business online. The Liberals maintain their lead over the Conservatives in our latest wave of polling, while the NDP remain an improving third.